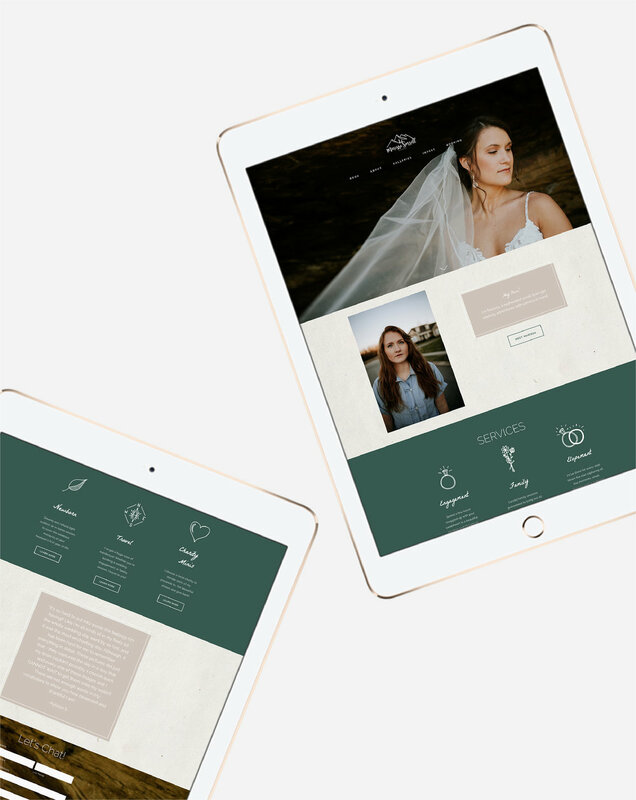 Foxtrot worked with Tennessee-based wedding & lifestyle photographer Marissa Sorrell to design a cohesive brand, website, and photography that expresses the emotion that Marissa puts into her work. We focused on conveying a message of romanticism, adventure, passion, and a love for all things in nature. By defining her brand, Marissa’s business has been attracting more of her ideal clients, and she has booked more destination wedding shoots in 2019 than in her entire career. I honestly find myself at a loss of where to start. They got to know me as an individual and heard my heart towards my business and made something beautiful and even MORE than what I envisioned and carried me through for when my words failed me! They designed something that was so ME! I am also innerly 90 on technology so they taught me how to use all the tools they had built for me and set me up for success!